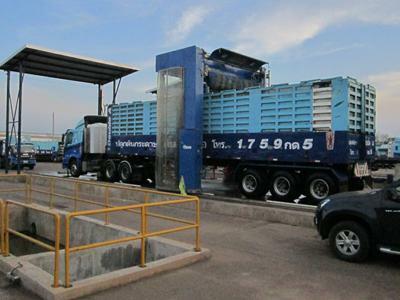 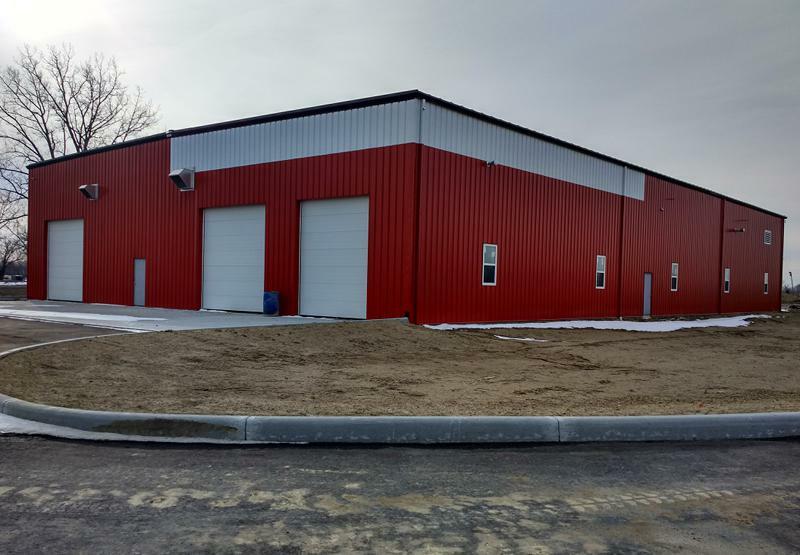 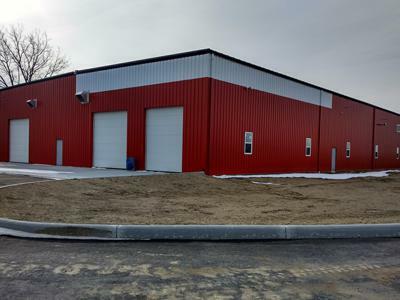 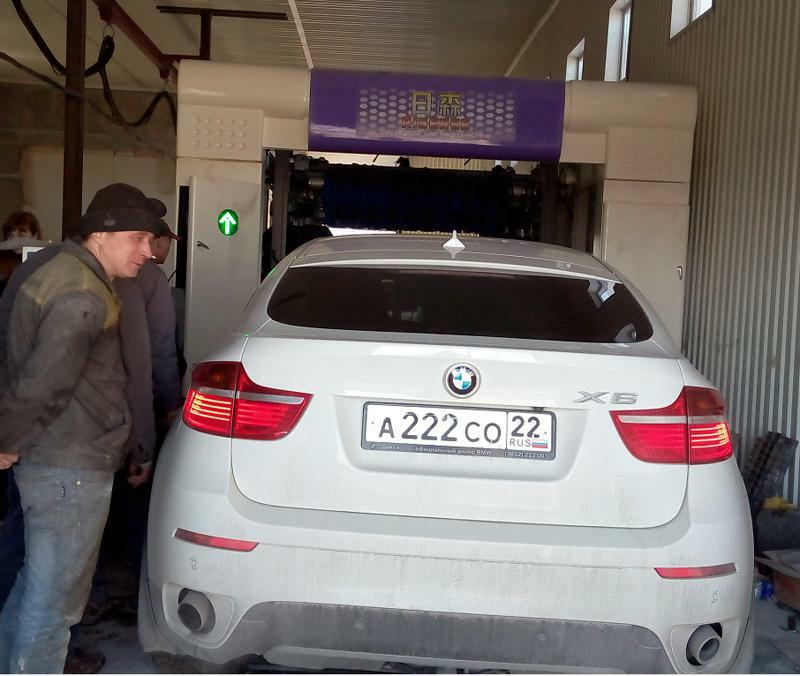 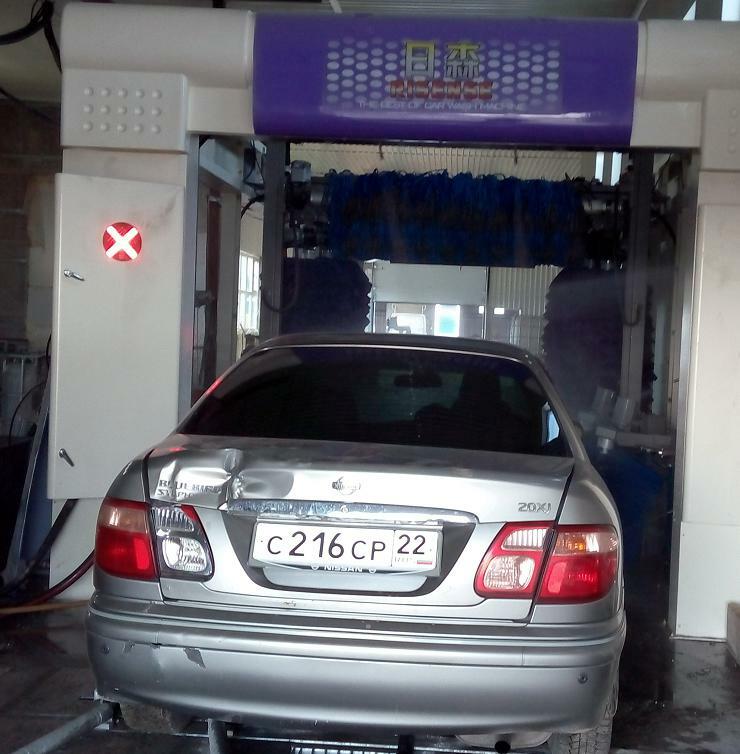 Requirements: the customer planned to open a car wash near a highway service center, one truck cleaning machine was required based on their plan. 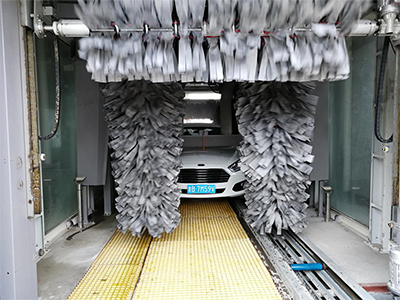 Recommendation: according to the actual situation that the car flow near the highway service center is large, we recommended a CB-730 bus wash system. This vehicle cleaning system can wash different types of vehicles, such as box trucks, trailer, multi-box trucks, buses, double-decker buses, etc. 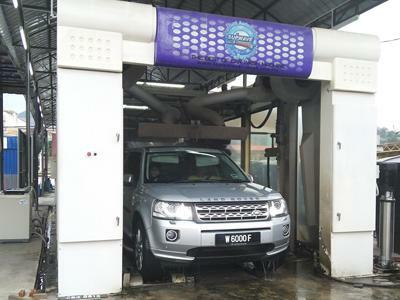 and can completely wash the head, trail, top and both sides of the vehicle. 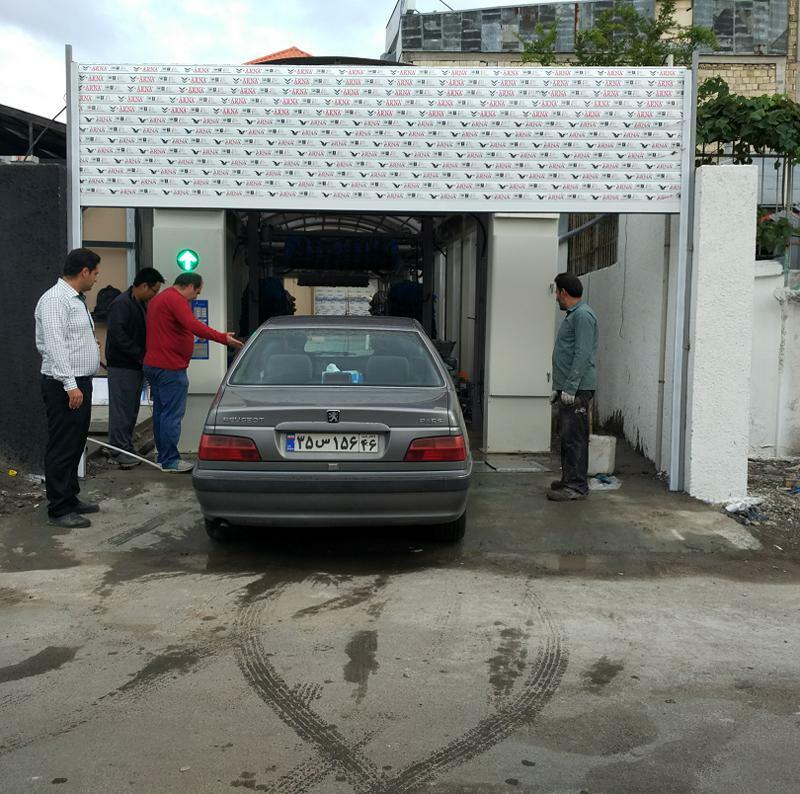 Requirements: the customer ran a car body shop with over 300 cars washed every day but the car washing area was too small. 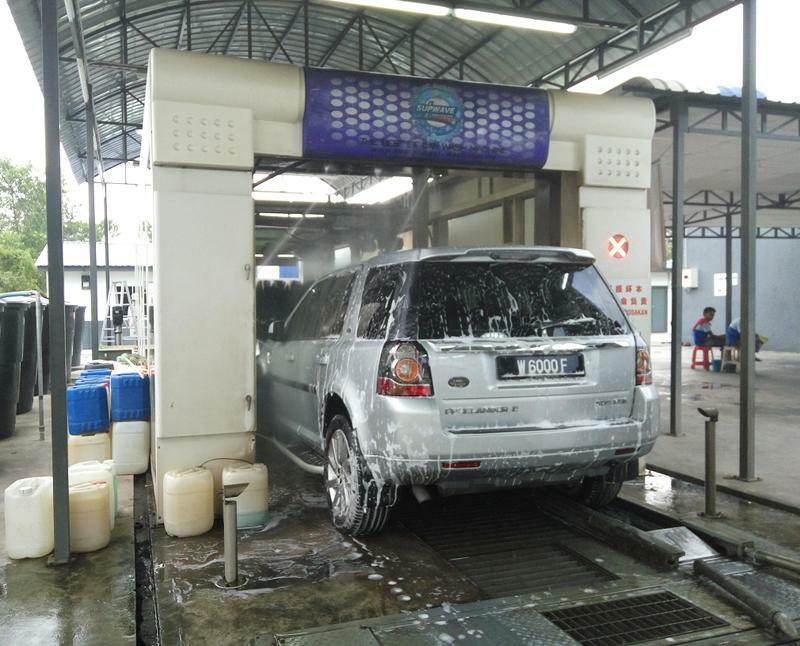 Only one suitable car washer was required to solve this problem. 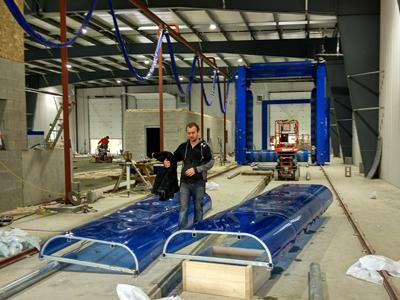 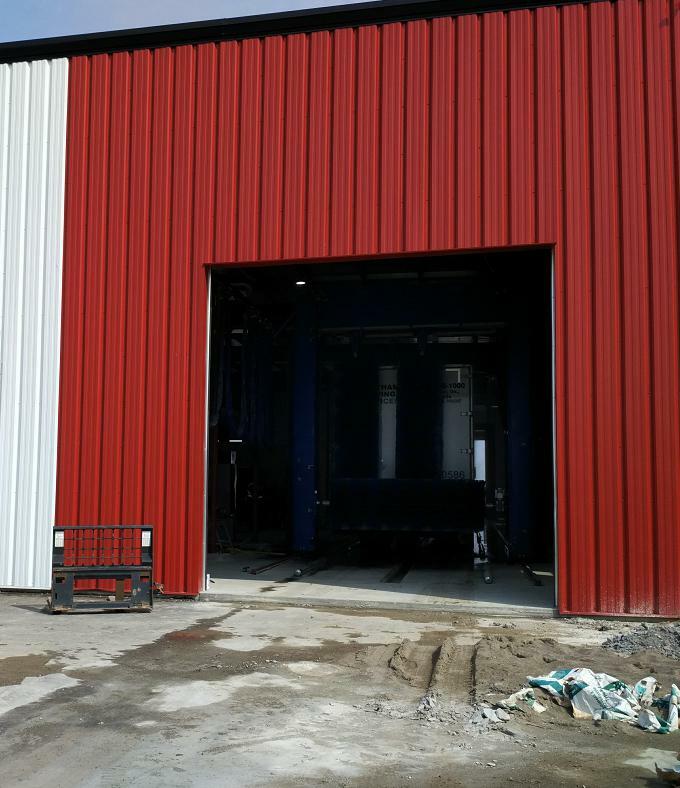 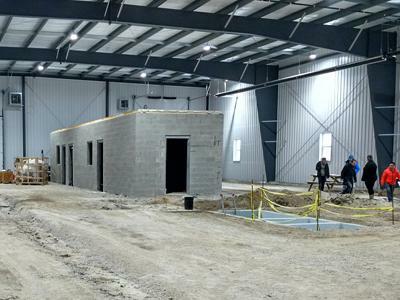 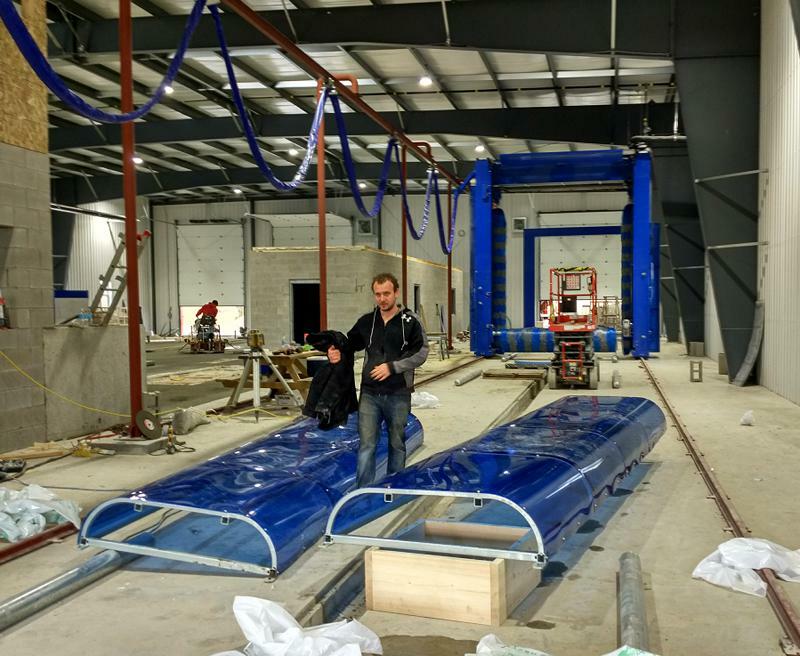 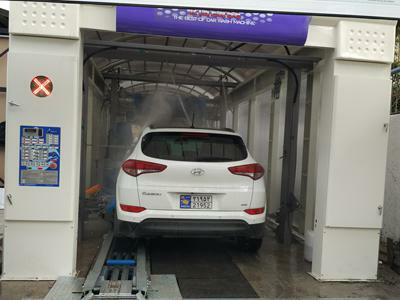 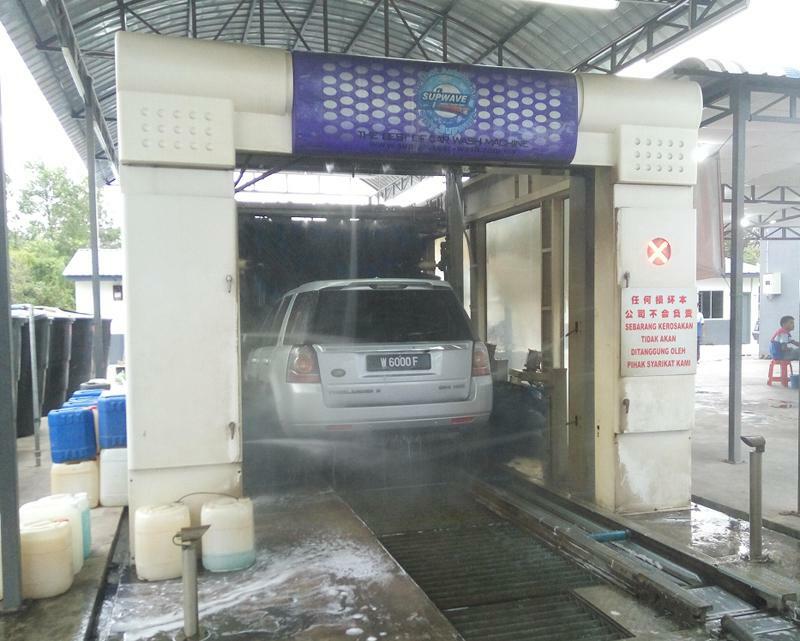 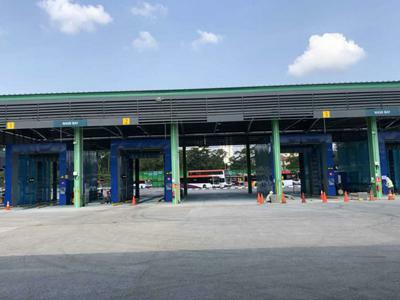 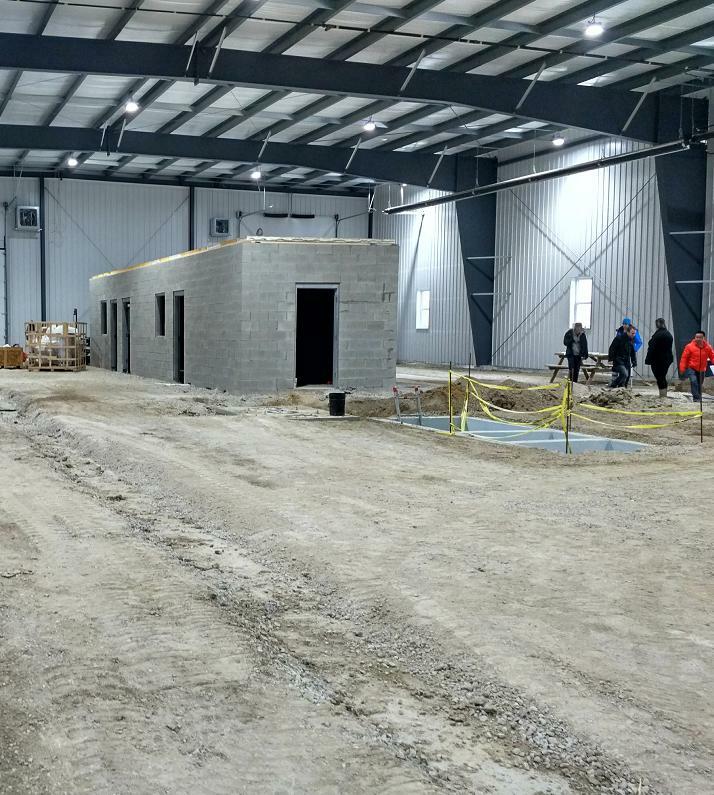 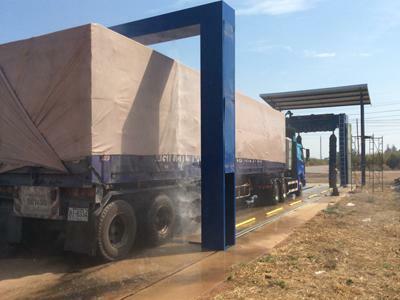 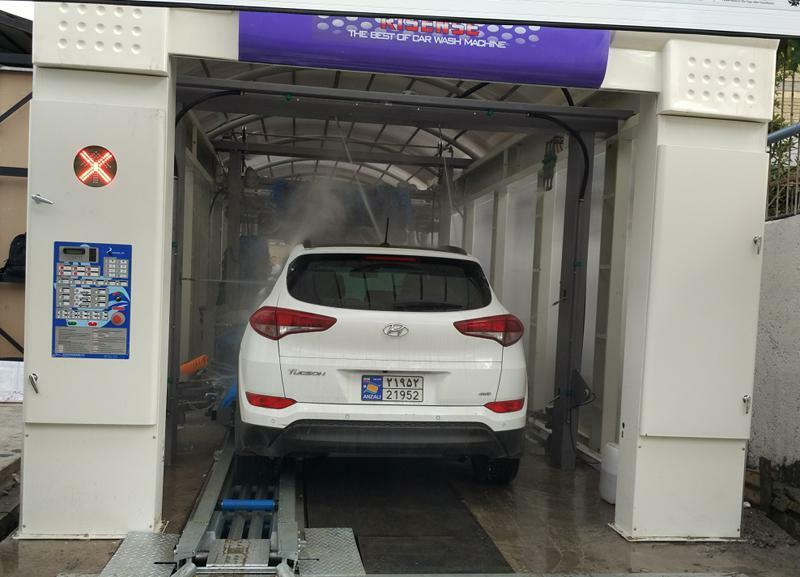 Recommendation: we provided them with the CC-650 car wash tunnel system, which had the shortest length, satisfying the customer’s space requirements. 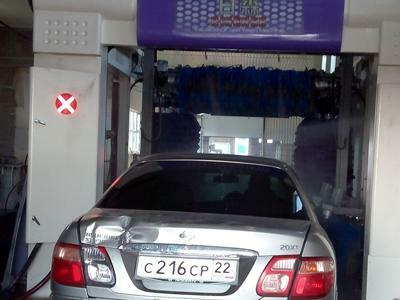 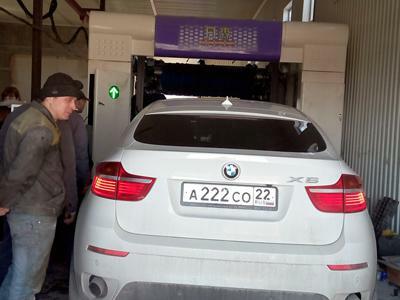 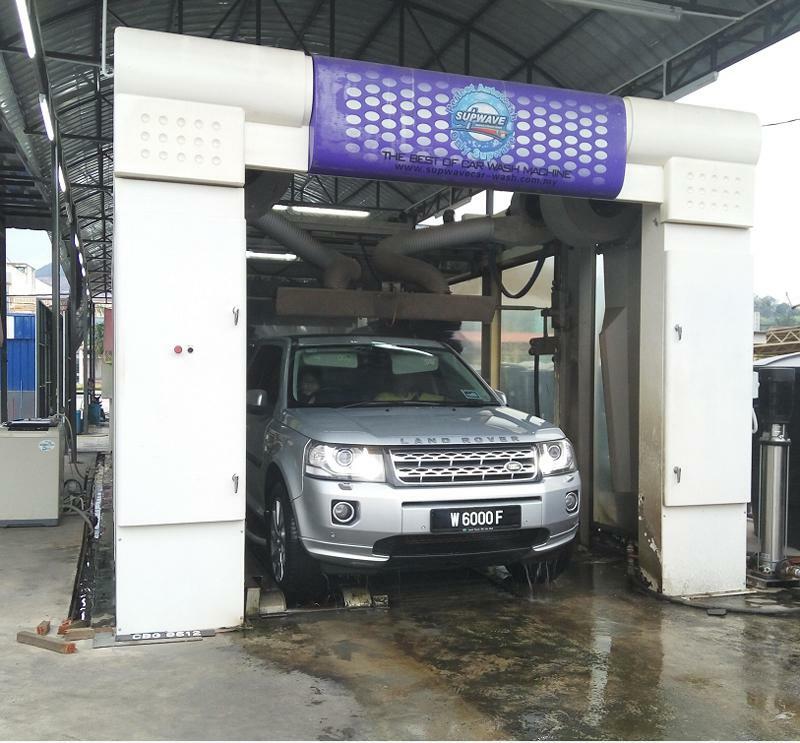 This car wash machine can completely wash the head, trail, top and two sides of the vehicle with lower noise. 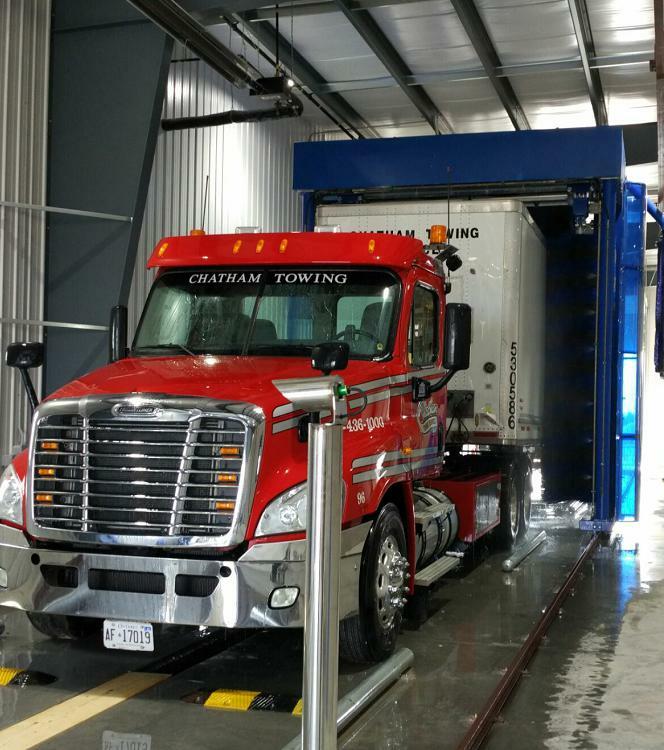 Requirements: the client was operating a highway service area on one of the busiest roads leading form Canada to the United States. 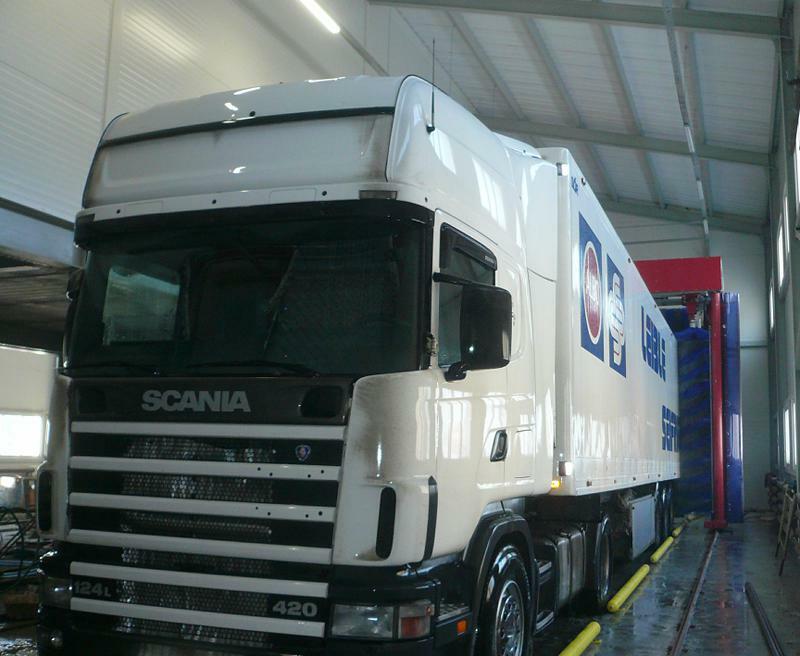 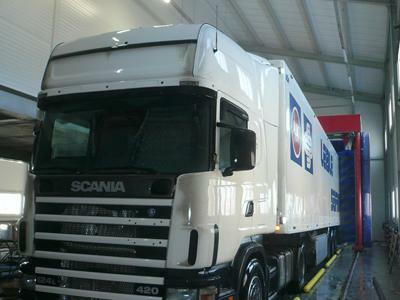 The client needed to clean trucks and various other types of vehicles. 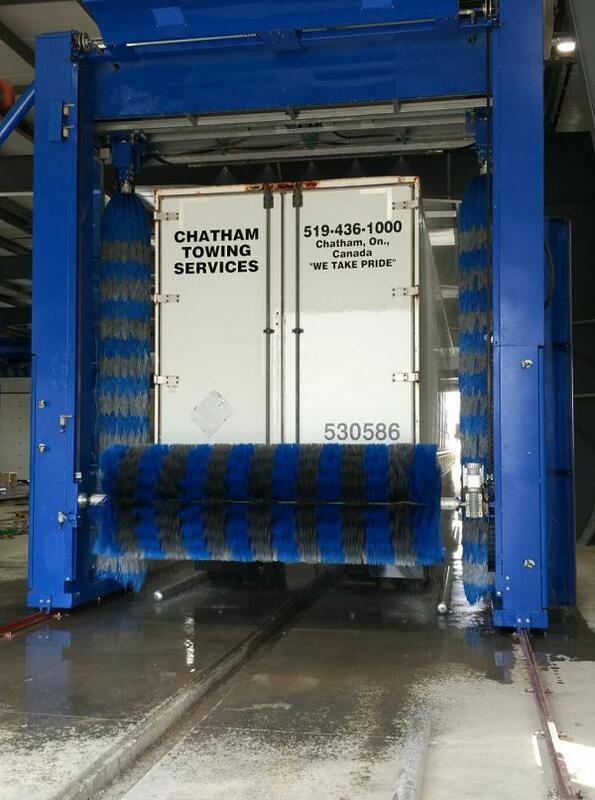 Recommendation: according to the high car flow rate, we provided the client with the CB-730 bus wash system. 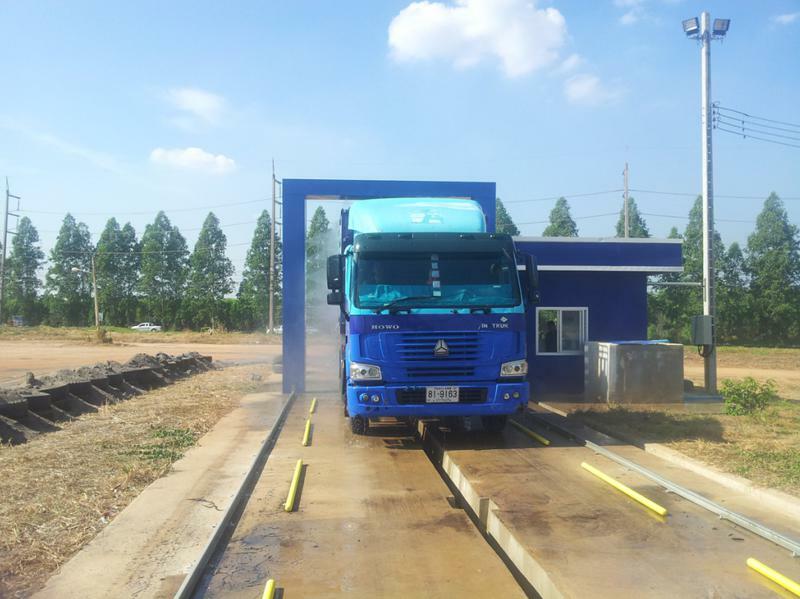 This vehicle cleaning system can wash different types of vehicles, such as box trucks, trailers, multi-box trucks, buses, double-decker buses, etc. 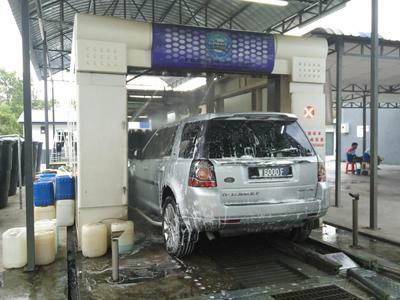 and can completely wash the head, trail, top and both sides of the vehicle. 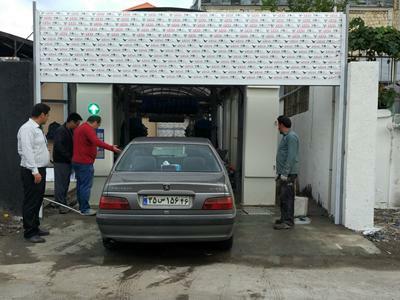 Requirements: the customer planned to open a car wash plant at their parking lot. 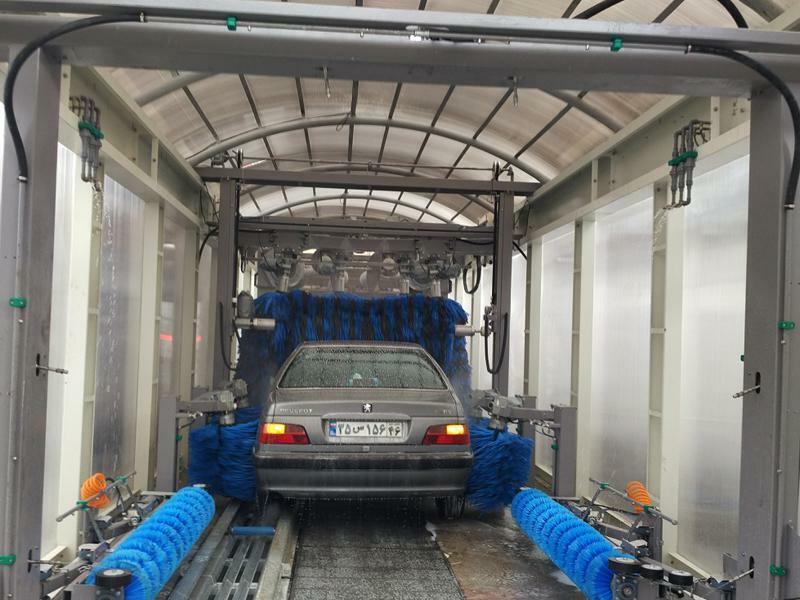 A vehicle cleaning system with automatic drying function was needed. 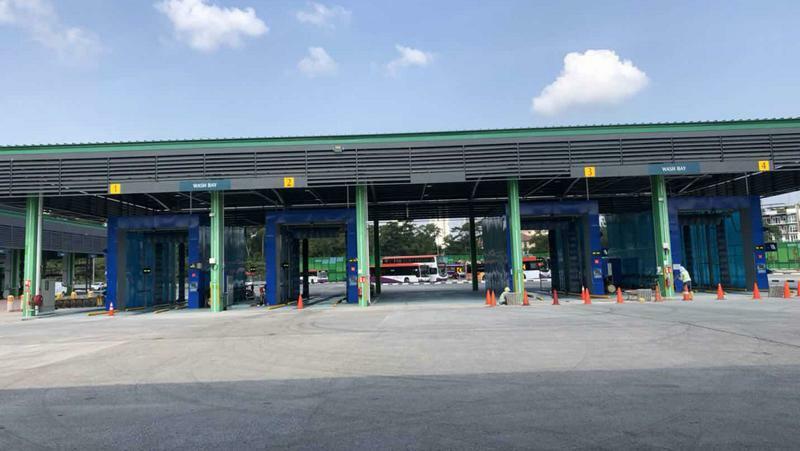 Recommendation: the parking lot had a large flow of traffic and large operation area. 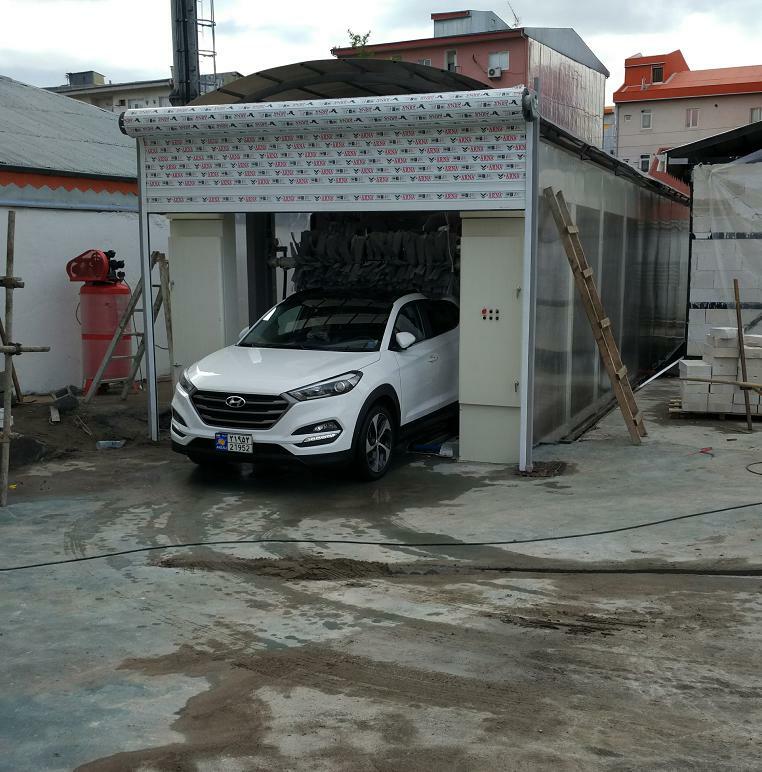 Our client required a car wash system with an automatic drying system. 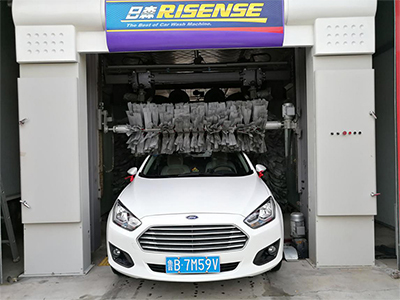 Taking all of this into consideration, the CC-693 car wash tunnel system was recommended by Risense. 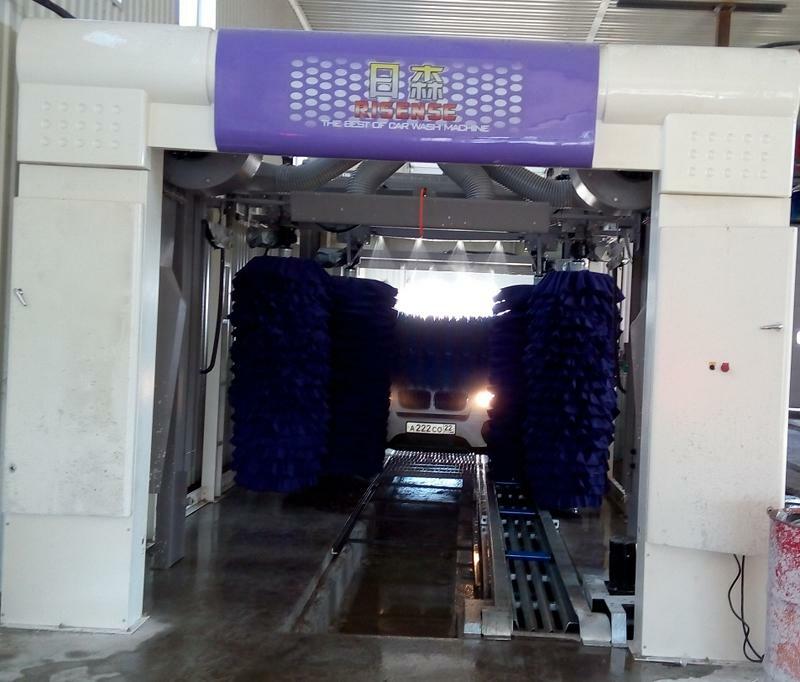 This vehicle washing machine can realize fully-automatic water rinsing, foam and water wax spraying and automatic wiping. 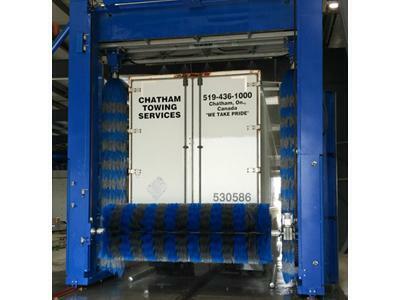 Full-directional cleaning is also available. 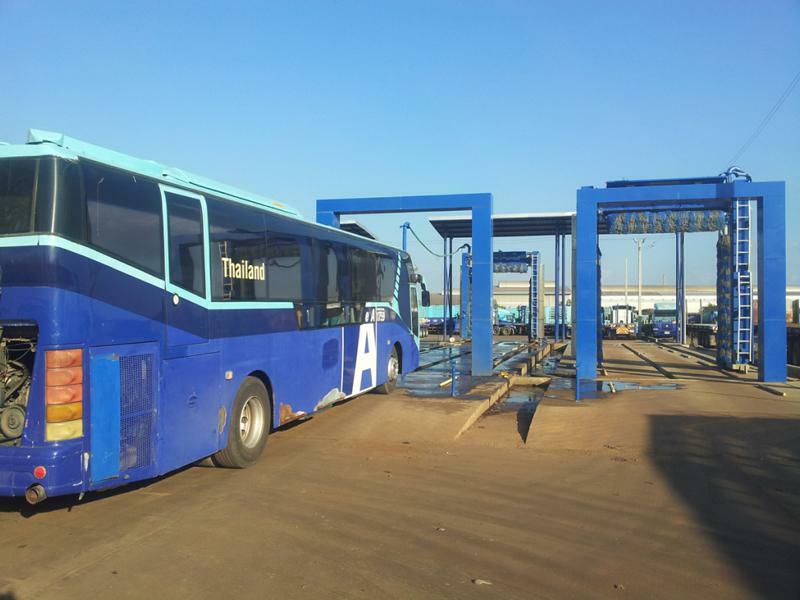 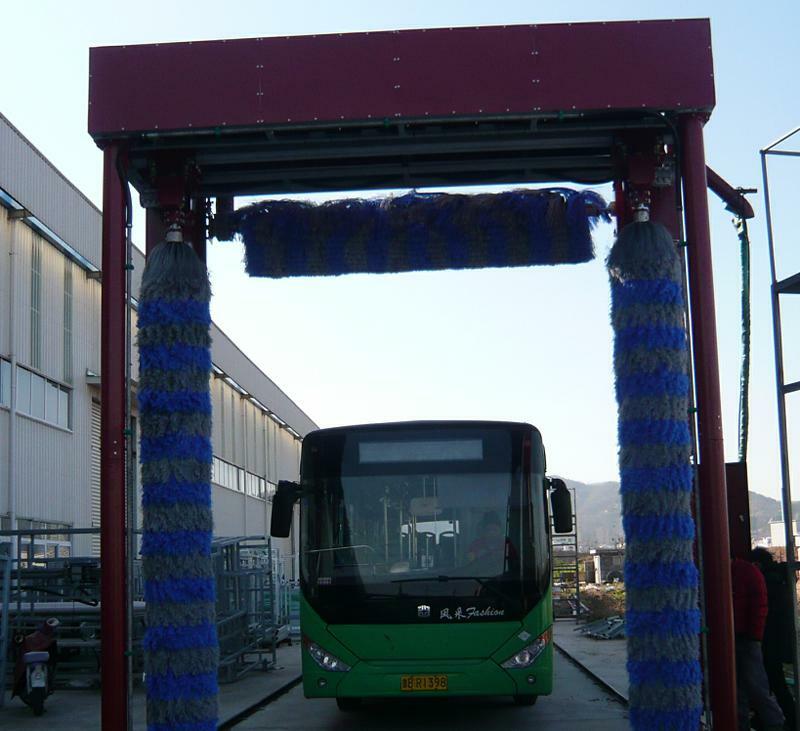 Requirements: the client needed to install four car wash systems at their bus parking lot to clean all single-decker buses, double-decker buses and winches driving in the city. 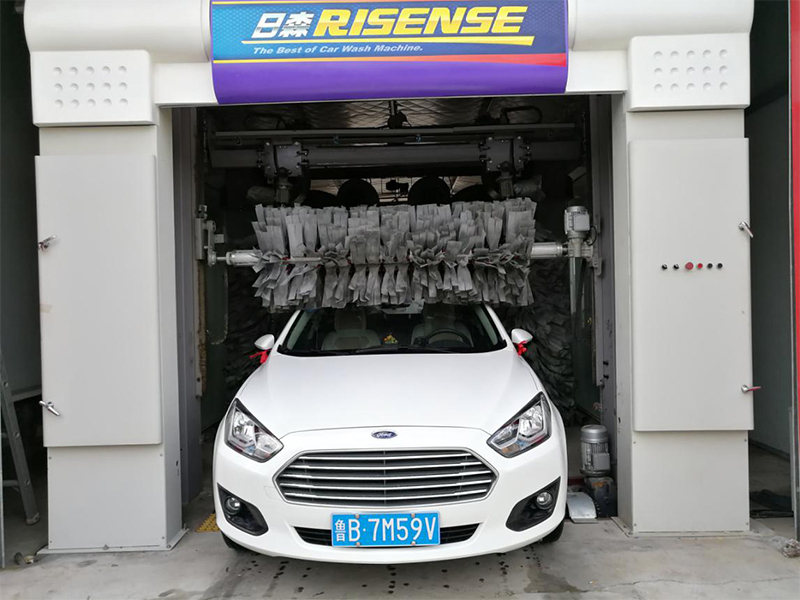 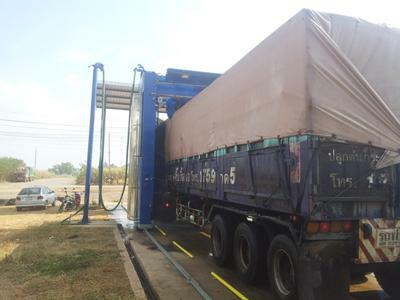 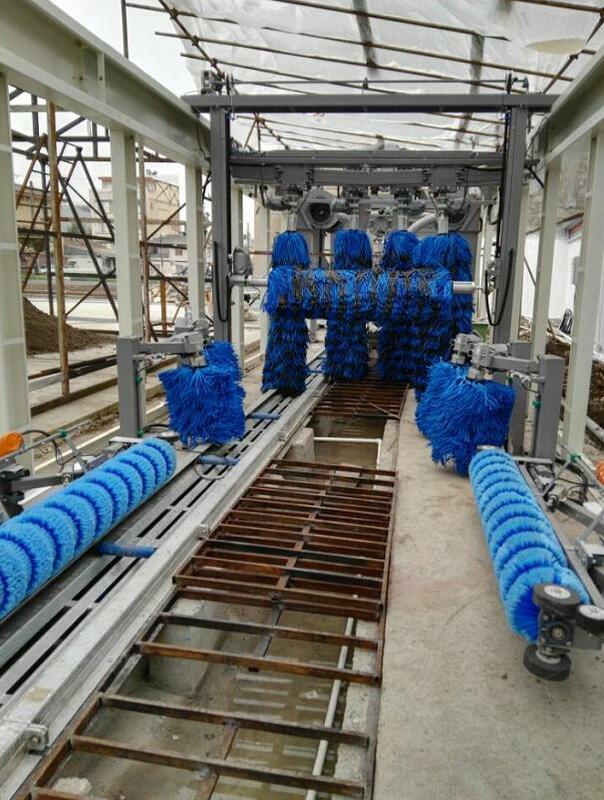 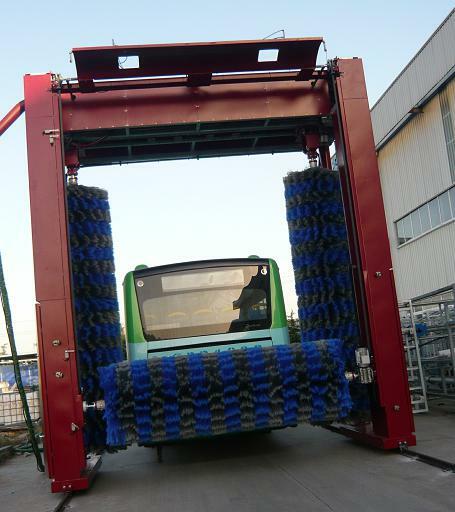 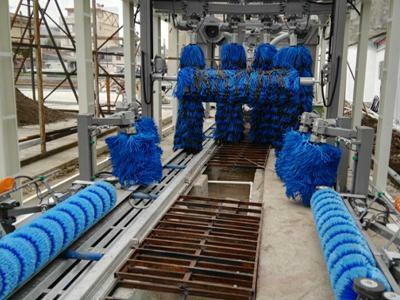 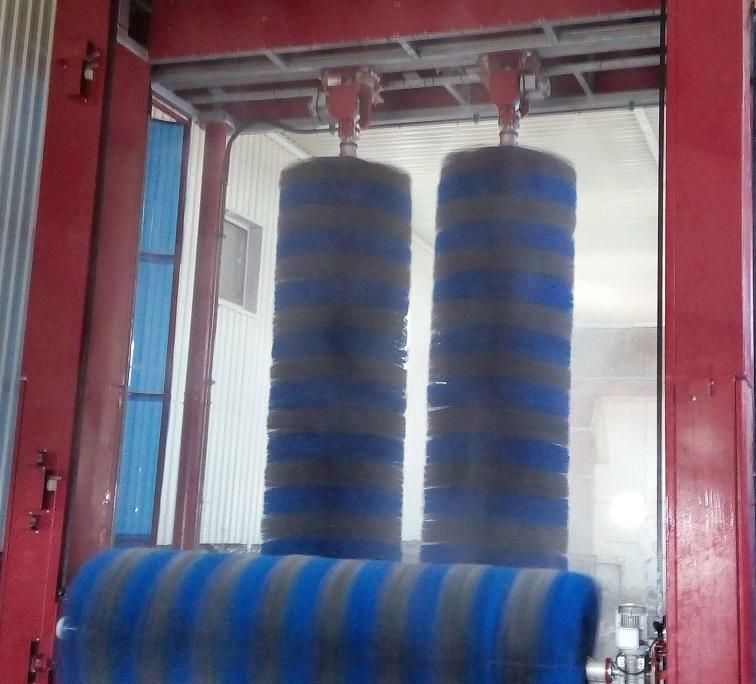 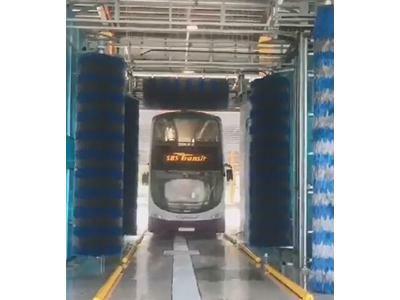 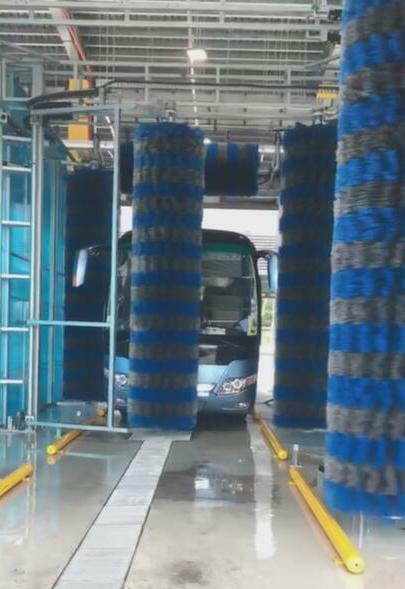 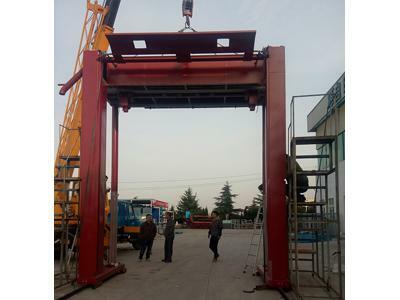 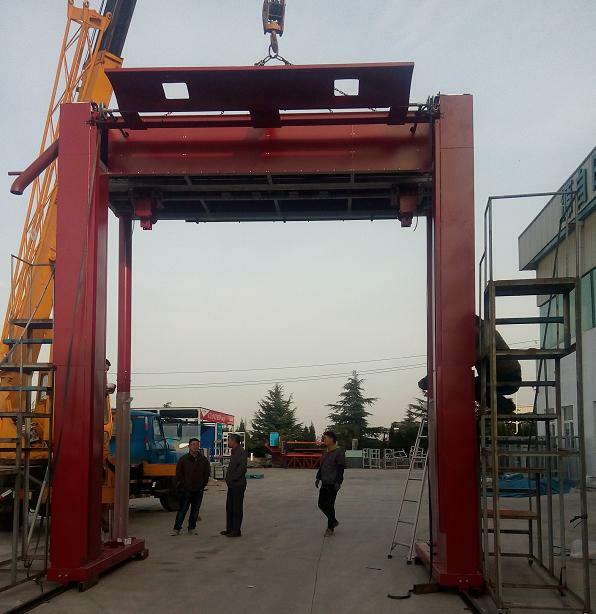 Recommendation: according to the customer’s situation, the CB-750 drive through bus washing system was recommended by Risense, which can continuously clean different types of vehicles, such as single-decker buses, double-decker buses and winches, etc. 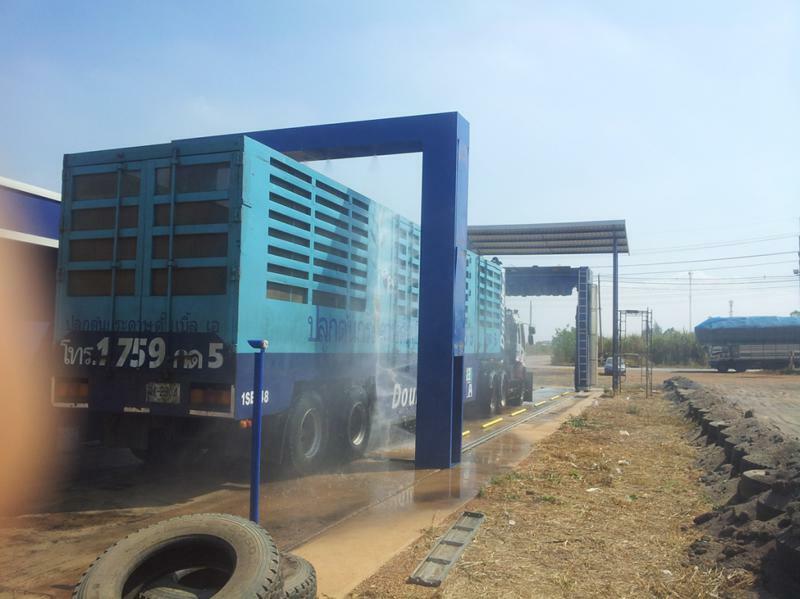 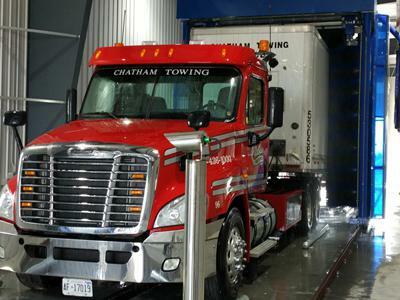 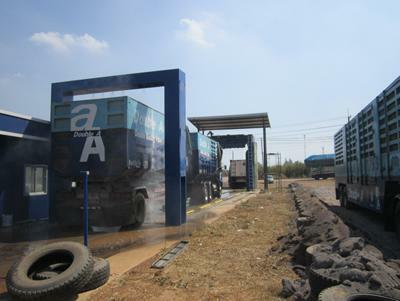 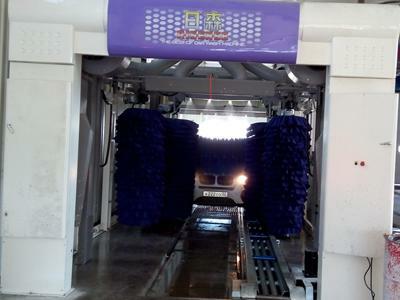 The equipment has a capacity of 40 to 60 vehicle washes per hour. 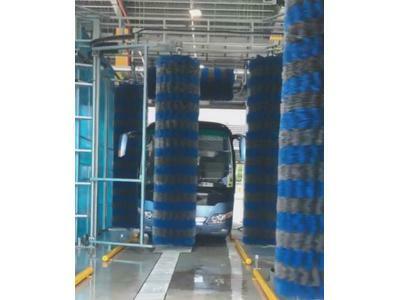 Requirements: one car washing machine was needed to clean large buses and other vehicles in the client’s parking lot. 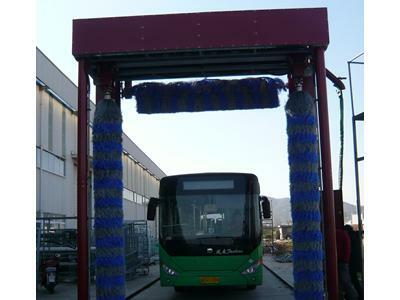 Recommendation: the parking lot had blarge traffic volume, which required quick and fully-automatic cleaning of all kinds of large buses. We recommended the customer the CB-730 bus washing machine, which could be used for the cleaning of box trucks, trucks, trailers, multi-box trucks, buses, double-decker buses, and other vehicles. Requirements: the client needed to open a car wash in their downtown location which had a high car flow rate. 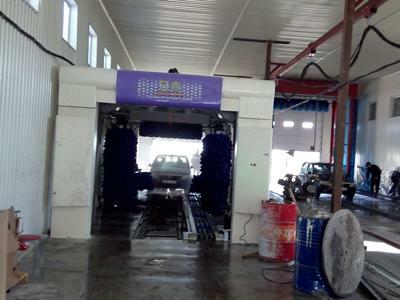 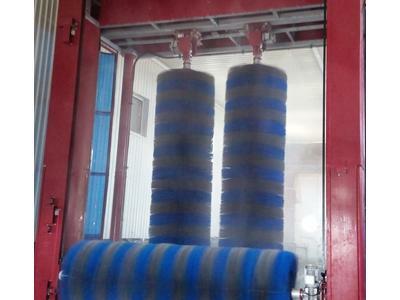 One car washing system was required, whose washing speed was more than 60 cars per hour. 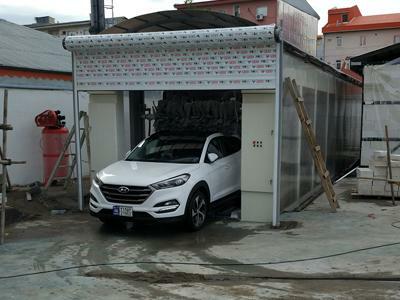 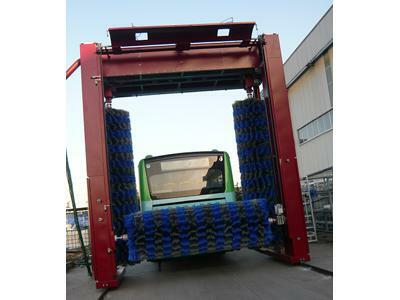 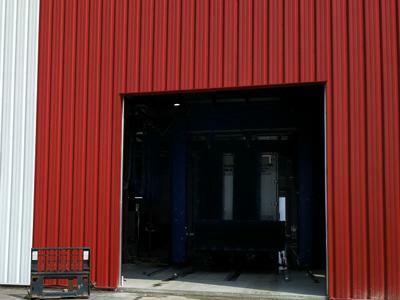 Recommendation: according to the actual needs of our client, the CC-690 tunnel car wash system was provided. 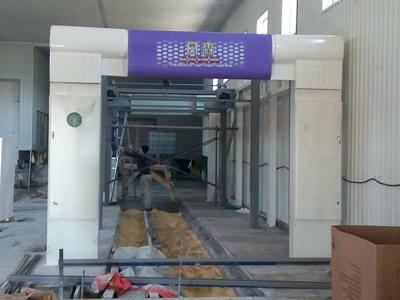 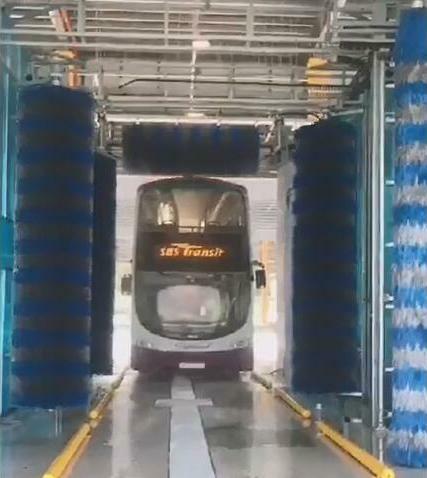 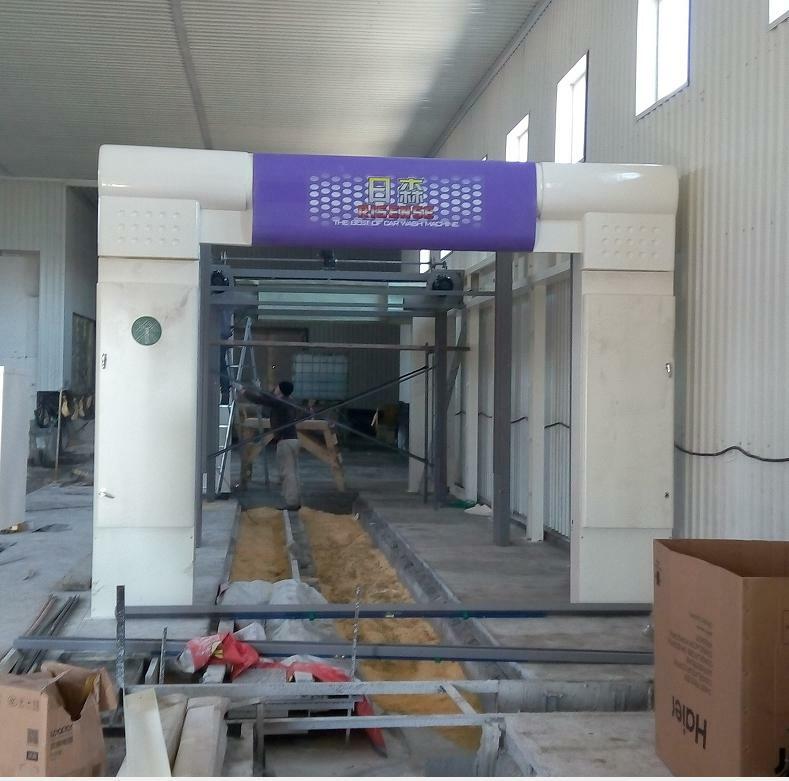 This tunnel car washing machine can continuously work, washing over 60 cars per hour and completely rinses the head, trail, top and both sides of the vehicles.